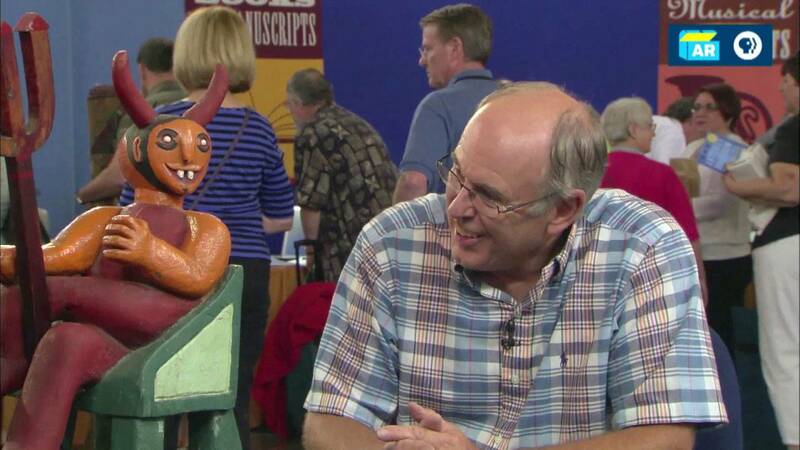 Antiques Roadshow Appraisal: Carved Wood Devil Figure, ca. 1925 Appraisal: Carved Wood Devil Figure, ca. 1925, from Kooky & Spooky.